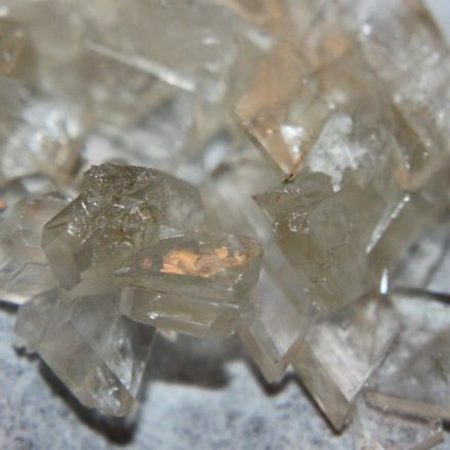 Easily purchase 3-Methylethcathinone online from our online shop. 3-Methylethcathinone (hydrochloride) is a research chemical in the cathinone family known as a substituted cathinone. Little is known about the new research chemical however, it is believed that since it is listed in the cathinone family we can take information on these chemicals to learn more about the makeup of this research chemical when compared to others. Cathinone’s are all stimulants which even synthetic chemicals are made using an alkaloid that is found in the Catha edulis shrub. 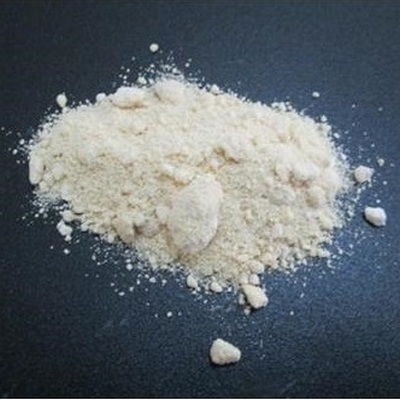 The only scientific information available at this time regarding 3-Methylethcathinone (hydrochloride) is the molecular formula, the weight of the formula which is 227.7 and that when purchased from a research chemical manufacturer comes as a crystalline solid or as a white powder, according to the manufacturer. When Shopping At Official Benzo Fury, As Always You Can Expect To Receive Only The Highest Quality Products And The #1 Customer Service In The Industry. 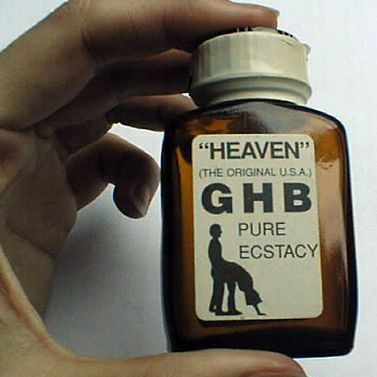 Substituted cathinones, like 4-methylethcathinone (Item No. 9001069) and 3,4-dimethylmethcathinone (Item No. 9001098) are psychoactive compounds that may be used as designer drugs.1 3-Methylethcathinone (hydrochloride) is a substituted cathinone with potential for abuse. Its biological properties have not been elucidated. 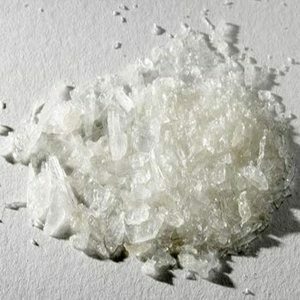 3-Methylethcathinone is regulated as a Schedule I compound in the United States. This product is intended for forensic and research applications.